The Challenge: A blank slate! 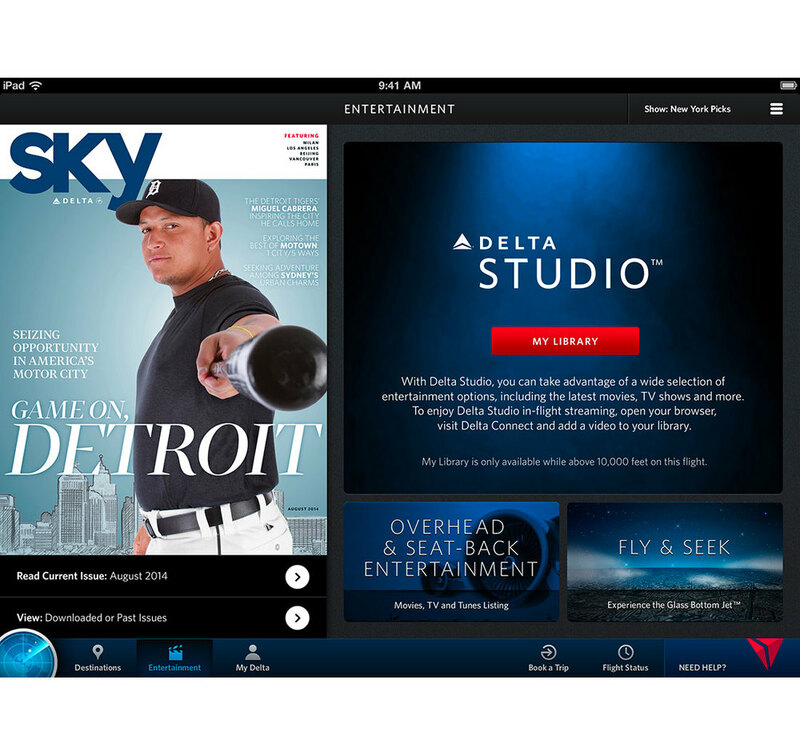 Create Delta's first native mobile app. Determine its focus, interaction and design, and engage the right partner for development, since there were no existing in-house dev capabilities. Then figure out how to elegantly evolve it over time. 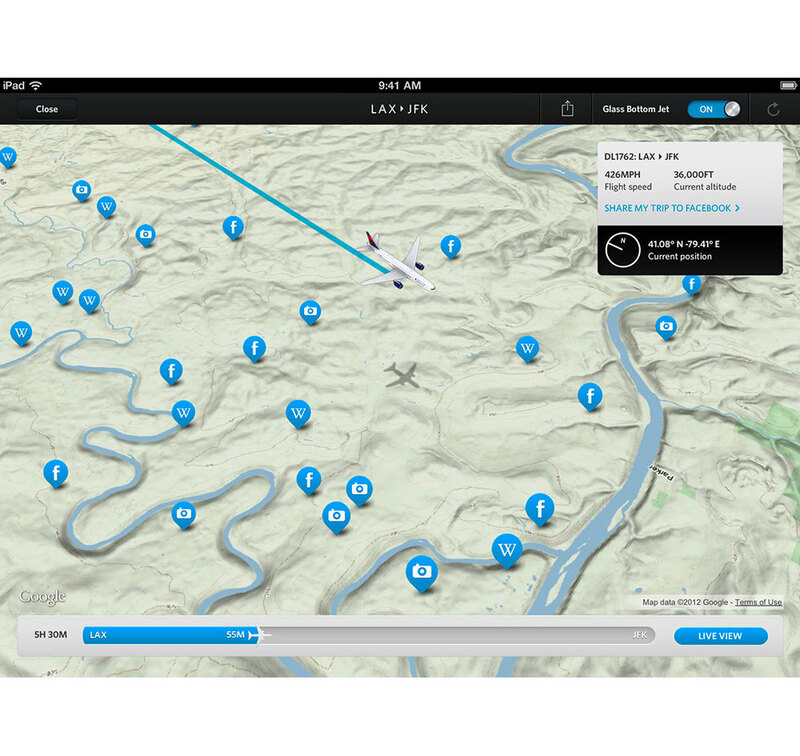 The Strategy: After much competitive analysis, industry evaluation and user research, plus some invaluable consultation and partnership from Apple, the team decided to start small, with critical day-of-departure functionality, and grow from there according to user need. What we ended up with was an experience philosophy that guides us to this day--not 'mobile first,' but 'mobile right.' If functionality makes sense in the app, or if we can better the existing experience by taking advantage of native capabilities, it goes in the app; if not, it doesn't. The Considerations: Since we were building from the ground up, we had the luxury of being able to create what worked for us. But we knew it had to be simple, direct and have a low barrier of entry, or our frequent flyers wouldn't find it valuable. 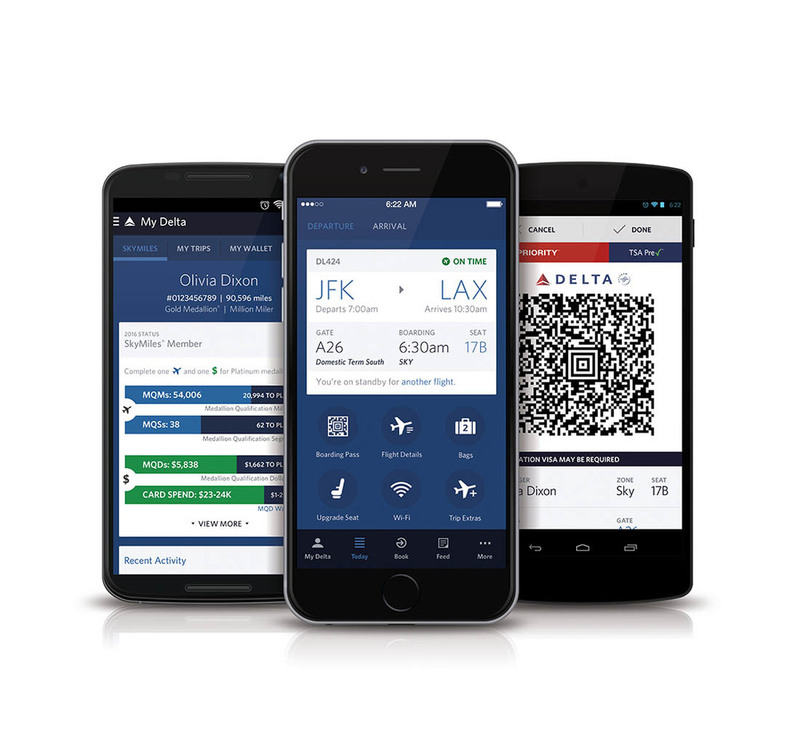 The Outcome: Fly Delta 1.0 launched for iPhone with limited functionality but nearly flawless execution, and customers loved it. The family has grown to include other platforms and form factors and a unique tablet app, and we've received huge customer and industry accolades, being featured in Apple Keynote addresses and commercials several times, as well as Android launch partner status for AndroidWear.